Adwoa Badoe is the author of the young adult novel Aluta, which takes place in Ghana in the 1980s. 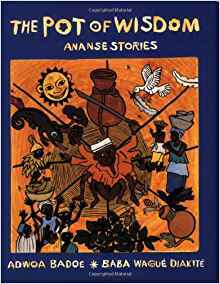 It is a winner of the 2017 Children's Africana Book Awards. Her other books include Between Sisters and The Pot of Wisdom. She also is a physician, educator, and African dance instructor. Born in Ghana, she lives in Guelph, Ontario. Q: How did you come up with the idea for Aluta, and for your main character, Charlotte? A: It was hard to forget the student protests of 1982 through 1988, when I studied in Ghana. The political and the economic realities of those years are etched in my memory, and many years later I felt that our stories had been hijacked by those who had usurped power and held on to it for decades. I wanted to tell a story that would benefit young adults and give them another opportunity to review the history. I also wanted to inspire young women to become leaders. Q: Did you need to do any research to recreate Ghana in the early 1980s? A: Yes. It’s important to have a broad knowledge base when one is writing a novel. It is also important to find relevant factual details to anchor a fictional story. I was quite impressed by how much information was online, such as the records of the National Reconciliation Commission of Ghana. A: I had a sense of the story I wanted to write but I didn’t know the ending until I got there. I made several changes along the way. A: Aluta is the adopted word for Ghanaian university student demonstrations against the government of Ghana. 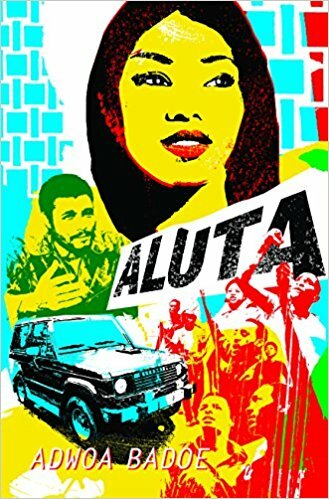 It comes from a rallying cry used during Mozambique’s struggle for independence: A luta continua, vitória é certa — the struggle continues, victory is certain. A: I’m working on a historical novel set in Africa in the late 19th century, just before colonization. 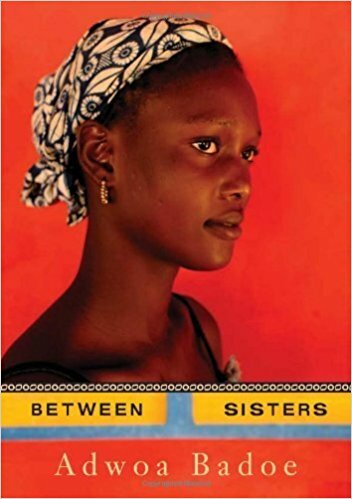 A: It's a great privilege for me to write fiction situated in my native country, Ghana, and I want to thank my publishers, Groundwood Books, and my readers.